Viet Nam – The UN Human Rights Committee, during its 125th Session on 4-19 March 2019, will review Viet Nam’s compliance with the its legal obligations under the International Covenant on Civil and Political Rights. 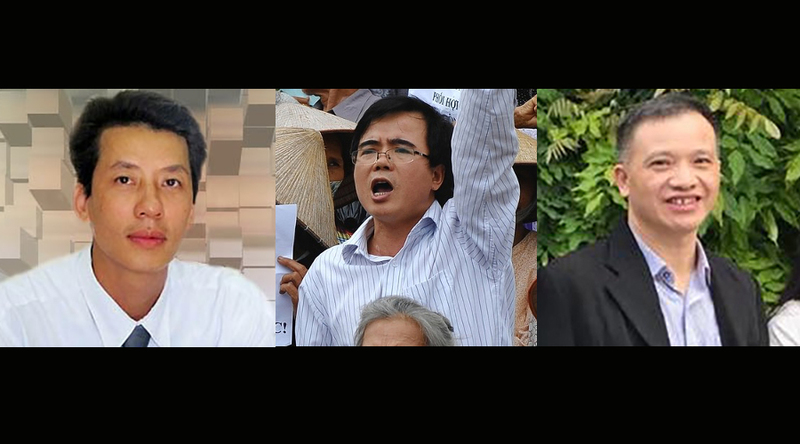 Joint submissions by LRWC and Lawyers for Lawyers, updating submissions filed 1 May 2018, identify Viet Nam’s persistent failure to protect the rights of lawyers to expression, engage in human rights advocacy, liberty and security of the person, freedom from arbitrary detention, due process and fair trials. L4L and LRWC both have Special Consultative status with the Economic and Social Council of the United Nations. On 16 August 2018, the Human Rights Committee (the “Committee”) adopted a List of Issues in relation to the third review of Viet Nam , in response to which Viet Nam submitted a reply. In advance of the adoption of the List of Issues on Viet Nam, L4L and LRWC submitted a thematic report to the Committee on 1 May 2018 on the implementation of article 14 of the International Covenant on Civil and Political Rights (the “ICCPR”) by Viet Nam and the position of lawyers in Viet Nam in particular, which is attached as Annex 1 to this submission. During its 125th session, from 4 – 29 March 2019, the Committee will consider the third report submitted by Viet Nam under article 40 of the ICCPR and adopt concluding observations that will assist Viet Nam in the implementation of the ICCPR. In the context of this review, L4L and LRWC wish to provide a short update to our report filed on 1 May 2018 (“May 2018 Report”). This submission outlines L4L and LRWC’s key areas of concern about the failure of the Viet Nam authorities to comply with its international human rights commitments to guarantee effective access to legal services provided by an independent legal profession as set out in the Basic Principles on the Role of Lawyers (the “Basic Principles”), which is required to ensure the right to equality before courts and tribunals and to a fair trial, in accordance with Article 14 of the ICCPR, and protect the right to freedom of expression of lawyers, in accordance with article 19 of the ICCPR. In its List of Issues, the Committee requested the Viet Nam authorities to provide information under article 14 of the ICCPR on allegations that lawyers who are representing clients in sensitive cases have been subjected to arrests, disciplinary proceedings, physical attacks and harassment in connection to their legitimate professional activities. Viet Nam authorities have responded to this request by stating that there are no instances where lawyers have been arrested or intimidated for conducting legal professional activities and that disciplinary actions against lawyers are “[…] taken in accordance with strict and transparent procedures by the bar association of which the lawyer is a member”. No detailed answers were presented to most of the questions on the situation of lawyers in Viet Nam. The Viet Nam authorities have not adequately responded to the Committee’s questions in the List of Issues, as further explained in paragraphs 16-19 below. Therefore, L4L and LRWC remain gravely concerned about the situation of lawyers in Viet Nam, as set out in our May 2018 Report.